Information on the MG Baltic business group's activities was collected for a long time and shows the whole picture after being systemized, Darius Jauniškis, head of Lithuania's State Security Department (VSD) says. "Today the most common questions include why the investigation materials were published only now. I would answer: why not today? It's better later than never. And only after information received during various VSD probes was systemized, the whole picture came to light," Jauniškis told lawmakers on Tuesday. In his words, information collected by intelligence services "can lie years and years waiting to be used in the future, then it can be used for new intelligence investigations". 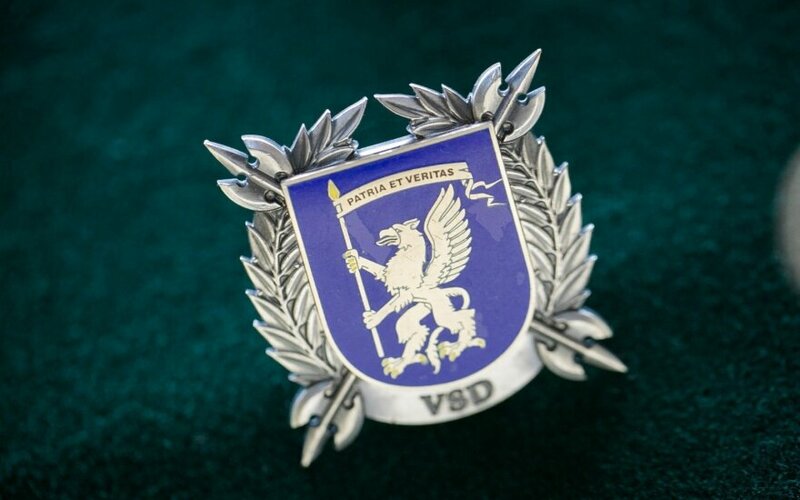 The head of the VSD was summoned to the parliament to answer questions on the VSD's report on the MG Baltic business group's influence on political processes in Lithuania. 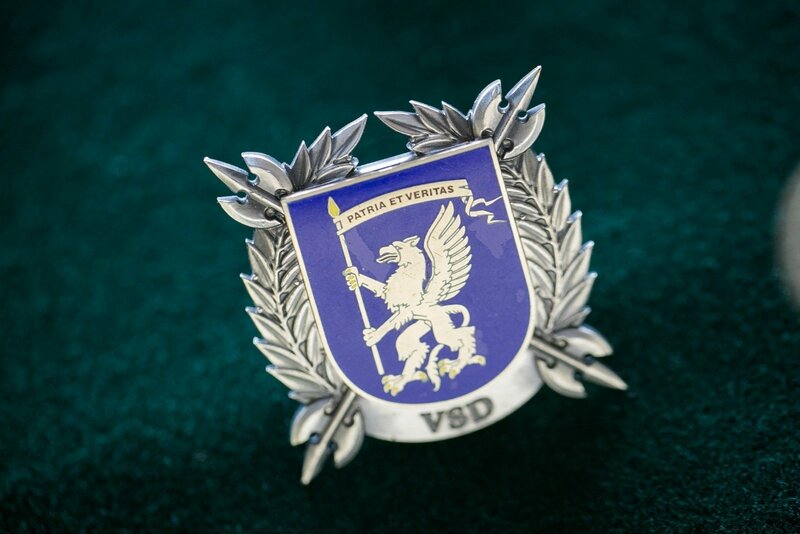 "The VSD believes activities of interest groups not representing public interests when decisions are made by groups of people not responsible to the state, political influence and expertise have become a commodity, and the media manipulates, instead of ensuring transparency, undermining the democratic order and building state citizens' distrust in the state, and that's a threat to Lithuania's national security. The security of all of us," Jauniškis said. Published last week, the VSD's report to the parliamentary Committee on National Security and Defense said MG Baltic, pursuing its interests, drew up a long-term strategy that, the VSD believes, can be considered destructive activity capable of destabilizing the state's order and the democratic political system, therefore, posing a threat to national security. MG Baltic President Darius Mockus later called the VSD report "a mixture of opinions and assumptions". Rimvydas Valatka: in whose shelves did this material gather dust?